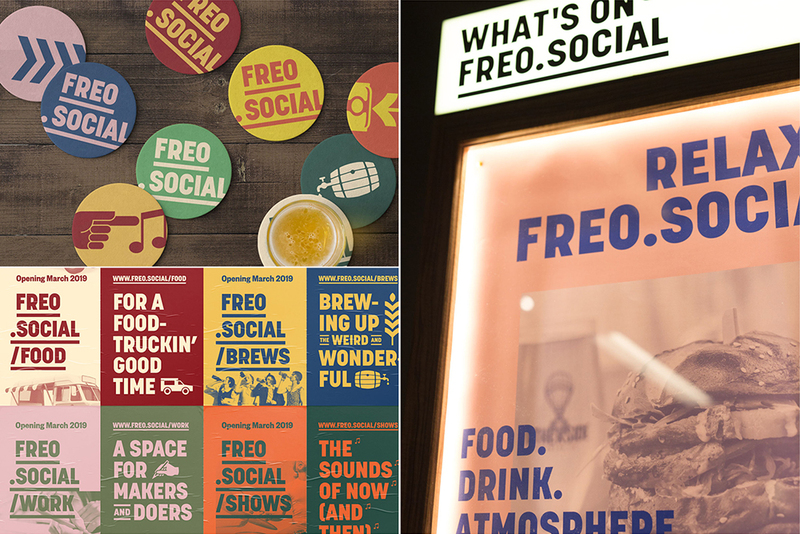 Block is behind the brand and positioning of Freo.Social – a creative hub that builds on Fremantle’s music heritage and is the first in a series of venues set to re-energise the city itself. Block has developed a distinctive brand to launch Freo.Social, which opens in April in the Fremantle Artillery Drill Hall in the port town’s historic heart. Freo.Social will be a hub of creative activity with The Brewshed (incorporating an experimental ‘nano’ brewery to be operated by Otherside Brewing Co), a creative workspace called The Mess, two beer gardens serving tasty morsels from Nomads food trucks, and the Entertainment Hall – a 500+ capacity performance venue that will host local, national and international acts and be made available to local creatives, artists, community groups and schools for rehearsals, music, theatre and events. 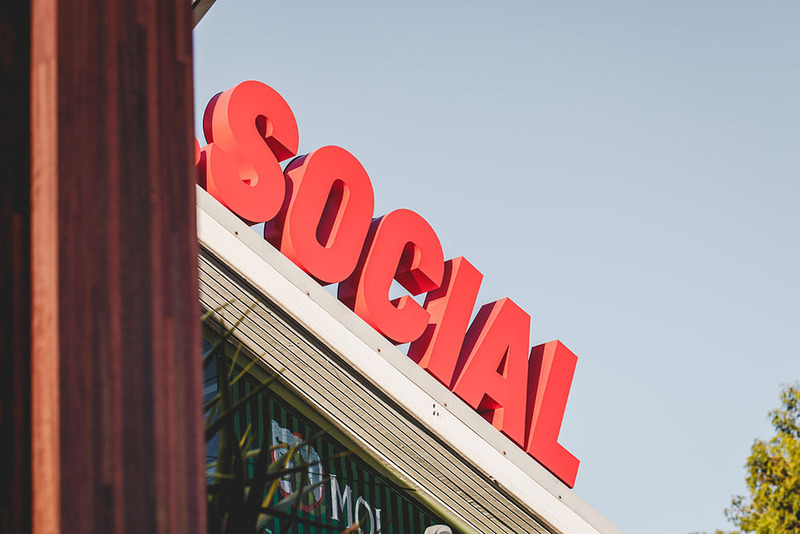 Freo.Social is a business within Triple-1-Three, the company behind Otherside Brewing Co and Nomads food trucks and catering – two brands that have also been built by Block and are now growing exponentially. After launching in 2016, demand for Otherside brews grew so quickly that Otherside opened The Otherside Brewery & Brewhouse in 2018 to increase production capacity. The brand is now distributed nationally. 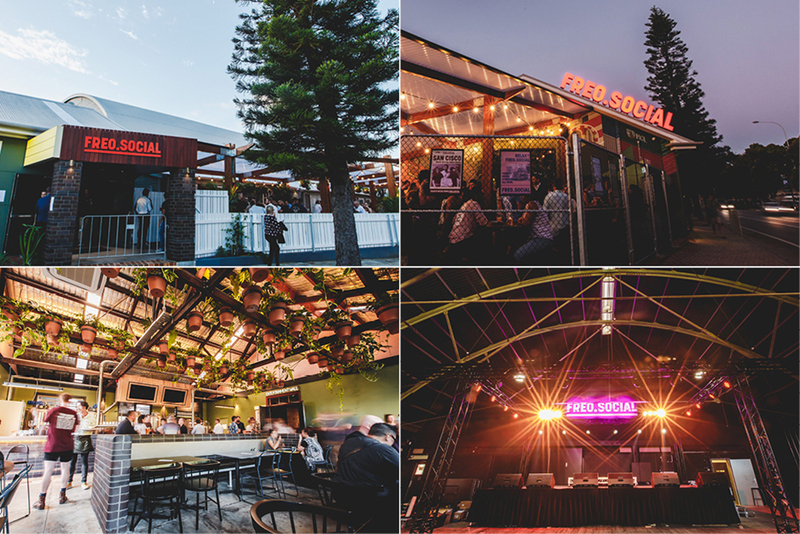 Located at Freo.Social, The Brewshed will be Otherside’s second venue and represents the next step in the beer brand’s rapid expansion. Otherside’s head brewer Rhys Lopez plans to put the nano brewery to good use having committed to the Herculean task of brewing a new beer each week for the first year – 52 new brews. Freo.Social’s name is also its URL, and there are plans for the website to develop into a portal to promote Fremantle arts and cultural events more broadly. The venue launches officially on April 3.